Color rear view camera for Mercedes Benz C200 / E260 / S350 PAL. SONY 1/3” colour CCD camera lens for best reproduction quality. Replaces the original number plate light for easy installation. This reversing camera is specially designed for Mercedes Benz vehicles. The camera is complete including video extension RCA cable kit which allows easy plug and play installation. Just remove the existing license plate light and replace it with the reversing camera which is also equipped with a light.The camera is water proof and shock tested to IP68 certification level. All the oe cameras are Sony CCD lenses and chipsets, with grid lines and 170 degree angle lens. Images are for illustration. The camera shows static picture lines. These are guides to help you judge the distance to the object and ideal for parking. You can either connect the camera to the vehicles own radio through an optional interface module which will display the rear view image on the radio screen. The interface will be specific to your car model/radio and can be purchased as an optional extra. 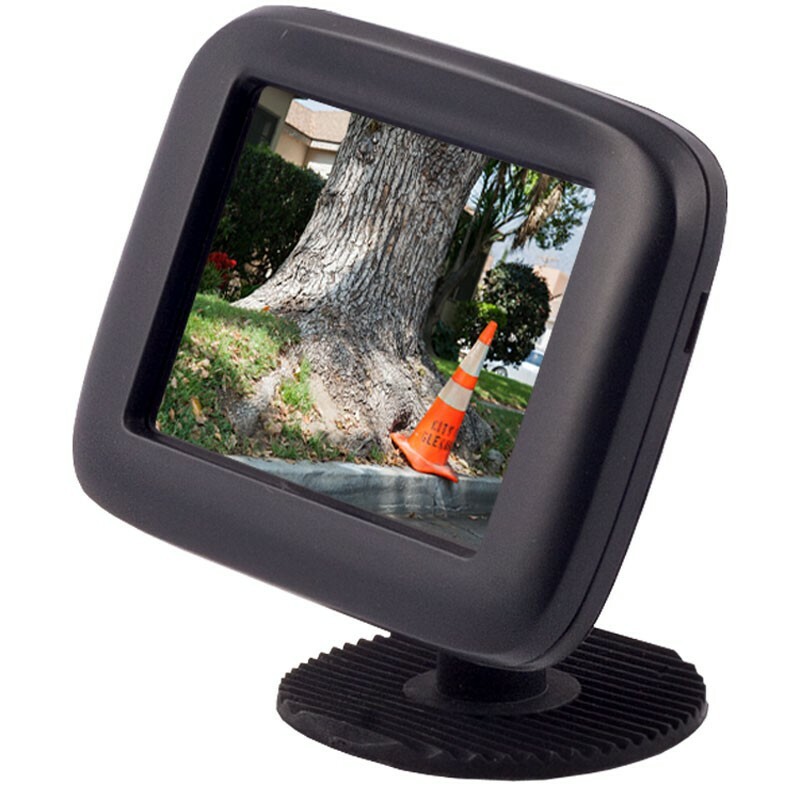 You may alternatively choose our universal mirror monitor. The mirror monitor option is recommended if an interface module is not supported on your vehicle. The mirror monitor is a budget option and can be DIY fitted, whereas the oem interface will usually need to be fitted by a car technician. You can either connect the camera to the vehicles own radio through an optional interface module and it will display the rear view image on the radio screen. The interface will be specific to your car model/radio and can be purchased as an optional extra. You may alternatively choose our universal mirror monitor. Refer to the fitting instructions guide. If you are unsure at any time please contact us. If you select the optional installation then this product will be professionally installed at your home or workplace anywhere in the UK by our own network of accredited engineers.